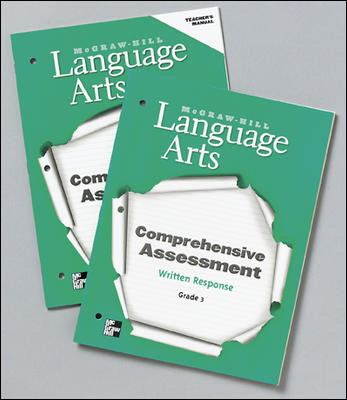 Language Arts provides a balanced approach to grammar and writing! 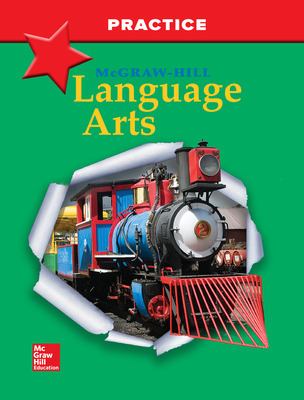 Combining language skills with immediate application to writing, students learn through an integrated process, using a variety of modes and formats. 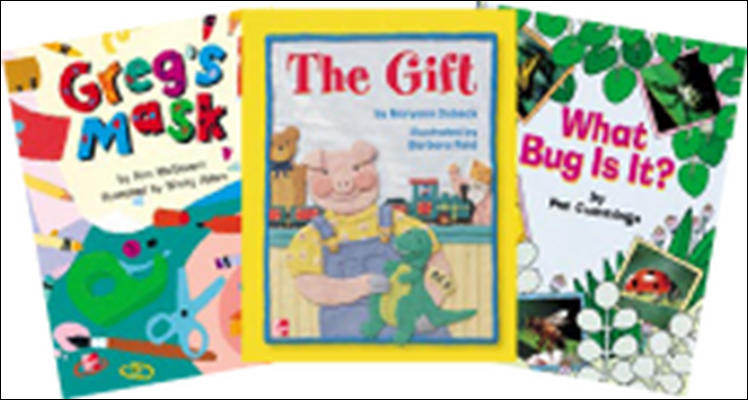 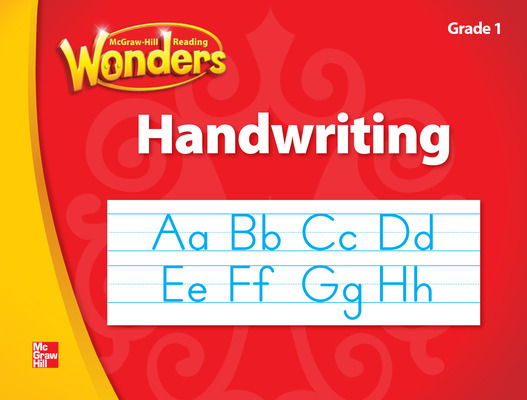 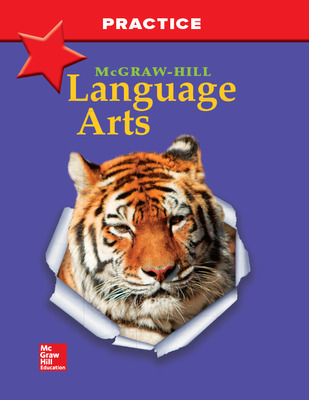 The Student Edition teaches language arts through a balanced approach to grammar and writing. 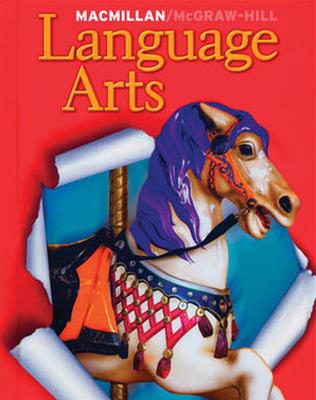 Combining language skills with immediate application to writing, students learn through an integrated process, using a variety of modes and formats. 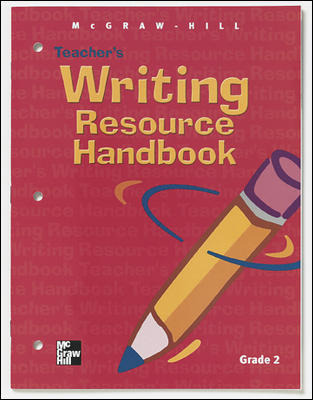 The Teacher's Edition provides clear, easy-to-use lesson plans that support each lesson in the Student Edition, with alternative and leveled practices to reach diverse needs.